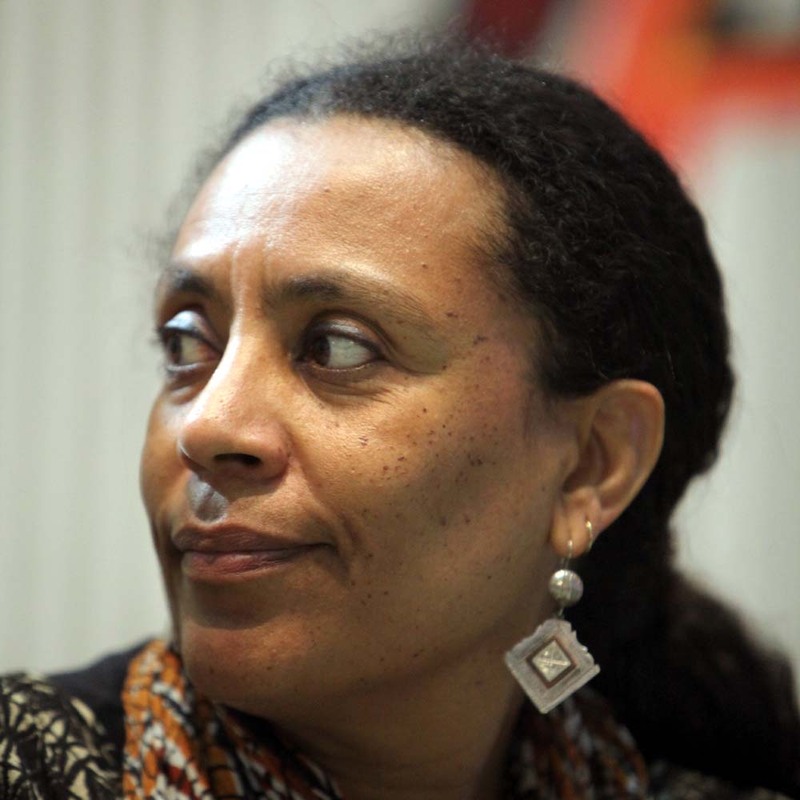 Veronique Tadjo is the chair of the Orange Book Prize in Africa jury announced on January 22, 2019. The other judges are Valérie Marin La Meslée, Mohamed Mbougar Sarr, Wilfried N’Sondé, Michèle Rakotoson, Kouam Tawa, Elizabeth Tchoungui, and Fawzia Zouari. In November 2018, a new literary prize aimed at French- speaking Africa called the Orange Book Award was launched. This prize was for fiction written in French by an African writer and published by a publishing house based on the African continent. The Orange Book Prize in Africa has announced that there are 59 titles are in the running, proposed by 39 publishing houses based in 16 African countries. The countries are Algeria, Benin, Burkina Faso, Burundi, Cameroon, Ivory Coast, Gabon, Guinea, Mali, Morocco, Mauritius, Niger, Democratic Republic of Congo, Senegal, Togo, and Tunisia. This jury will select a short list of six books with all six writers being invited to the Pavilion des Lettres d’Afrique at the Paris Book Fair in March. The winner will then be announced at a ceremony at a yet to be announced capital on the continent. That individual will go home with €10,000 and a book tour. Previous Previous post: Goethe-Institut Kenya’s Artistic Encounters 2019 artists announced.